ABBA You Can Dance will be promoted by TV ads this month and next, with a video-on-demand campaign running on ITV Player. The Wii exclusive – which hits shelves on Friday, November 25th – will also include an insert in the box promoting the Mamma Mia! musical to buyers.Competitions will run in print publications giving away pairs of tickets to see the popular West End show. “We think this will be the perfect family entertainment release this Christmas due to the massive appeal of ABBA, particularly in the UK,” Ubisoft’s brand manager Rachael Grant says. “You Can Dance is different from other dance games because it features the timeless songs of one of the world’s biggest music sensations. Also, the success of the brand branching out has been evident when you review the success and longevity of Mamma Mia! The Musical – the second biggest movie in the UK ever, only surpassed by Avatar last year.”Ubisoft is targeting females with a PR campaign in women’s publications. HE was an original member in ABBA’s band and later this month Ulf Andersson will be bringing their hits alive once more on Tyneside. Entertainment Editor Gordon Barr catches up with him. IT’S one of the most recognisable introductions to an ABBA single – and the man responsible for it is heading for The Sage Gateshead. 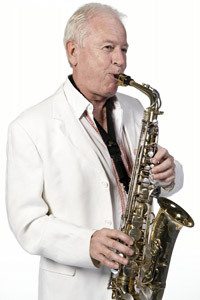 Ulf Andersson played the famous saxophone solo in I Do I Do I Do I Do I Do, and he’ll be doing it again with ABBA The Show later this month. The Sage Gateshead will transform into an ABBA-fest on November 29 as a clutch of the Swedish fab four’s former musicians join forces. Performed by Sweden’s Waterloo, the show charts the ABBA story from their Eurovision beginnings to their major international success. It kicks off at the tail-end of the 60s when Bjorn, Benny, Agnetha and Frida meet to play together for the first time. Throughout the course of the production, the audience is led on a magical journey through the rise and rise of ABBA. Featuring classic songs such as Waterloo, SOS, Mamma Mia, Dancing Queen, Money Money Money, Knowing Me Knowing You and, of course, I Do I Do I Do I Do I Do, this promises to be the must-see event of 2011 for any ABBA fan! “It’s very much like it used to be back in the 70s,” Ulf explains to me when I catch up with him in Sweden. “There is and only ever will be one ABBA, and that was something very special of course. “But the situation, being on the stage and playing this music, is very similar to what we experienced in those days. The sound of the music is very similar and even the people around me look much the same. In ABBA’s heyday, Ulf, who is now 71, joined them on their world tours, in particular their 1977 jaunt to Australia, which was filmed for ABBA The Movie. That particular era remains a highlight for him. “Going to Australia was something unreal – more than 50,000 people for the first concerts in Sydney,” he recalls. “It was such bad weather they thought of cancelling the concert because of the rain being dangerous for electric guitars and the guys could get killed by electric shocks. “But you had to make it because all the people were so excited. “It was such a great reception. It must have been the highlight, but going into the studio with these guys was special too. Abba By Micke. Win Signed book! 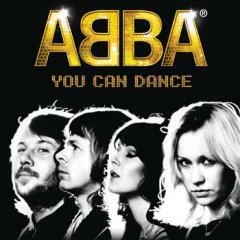 To win an exclusive signed copy of ABBA BY MICKE all you need to do is answer a simple question. Which un-released ABBA song was re-recorded by brother- and sister duo “Gemini” which was produced by Benny and Björn in the mid-Eighties? Due to the amazing response the closing date is now November 30th 2011. Only one entry will be permitted per person. Comments : Comments Off on Abba By Micke. Win Signed book! 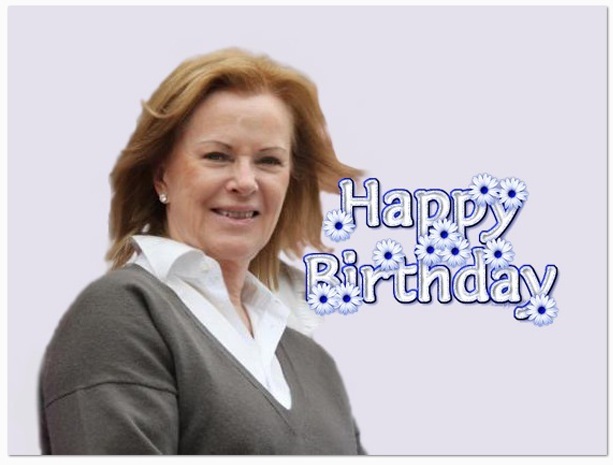 Anni-Frid Lyngstad, Visited Agrigentino The former lead singer of the band “Abba”, stayed at the Verdura Golf Resort. Immediately in love with southern beauty, Frida spent relaxing days between Sciacca and Siculiana sea, which can also taste the flavors of Sicily. She took care of her and her “sophisticated” palate visiting restaurant “The Cliff” by Paolo Spataro. With his usual thoroughness the chef and the maitre d ‘Tony Giusy provided a special lunch. The singer, visibly satisfied, expressed desire to return to the land of Sicily. Frida brought with them an indelible memory of her stay. Comments : Comments Off on Frida in Italy.